Republican Maine Gov. 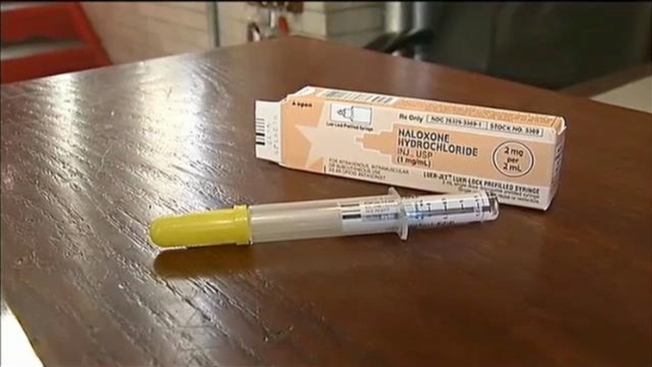 Paul LePage is vetoing a bill that would allow people to buy a lifesaving drug overdose antidote without a prescription. LePage in his veto message Wednesday said allowing easier access to the antidote Narcan would create a sense of "normalcy and security around heroin use." Narcan is a brand name for naloxone. The antidote reverses the effects of heroin and powerful painkillers such as Oxycodone. Major drugstore chains plan to sell naloxone over the counter in several states this year. Assistant House Majority Leader Sara Gideon sponsored the bill. The Freeport Democrat says giving more people access to Narcan would "save lives and spare families the unthinkable loss of a loved one to a preventable overdose." Last year 272 people died in Maine as the result of overdoses.